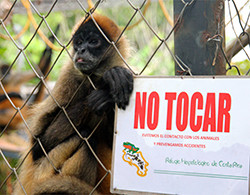 Can Costa Rica's zoos really go cage-free? I forced a smile and forked over my 3,000 colones — about $6. He handed me a receipt and escorted me through the gift shop, toward the Refugio’s main entrance. Then he pointed to a trim young man in the corner, also wearing a printed polo shirt. Damn it, I thought. It figures. 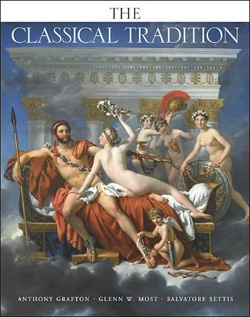 How to think like the ancients. In which our heroine picks up a kid in India. Sort of. The boy had the kind of ears no human could possibly hope to grow into, and when he showed up at my restaurant table, just tall enough to mouth-breathe into the backside of my newspaper, I told him to eff off. I had become the anti-Mother Teresa in my first month in India. I knew from experience that if I gave a street kid food from my plate, it would lead to him asking for more food, money, and eventually, I feared, a piece of my soul. So I took to regularly telling the kids, beggars, and even the monkeys of Mysore to piss off while I was eating.